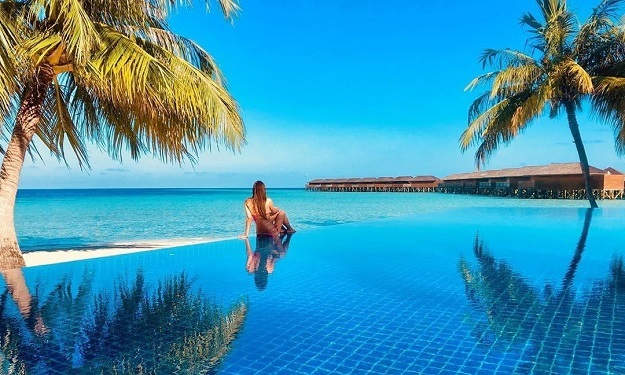 Reethi Beach Resort Hotel Maldives is one of the most beautiful natural island in the Maldives and is nestled amidst lush vegetation and shaded by graceful palm trees. 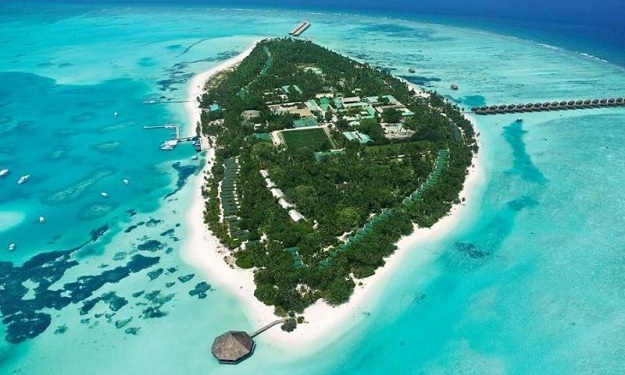 Reethi beach resort was is a four star resort hotel in baa atoll, opened on 2nd November 1998. 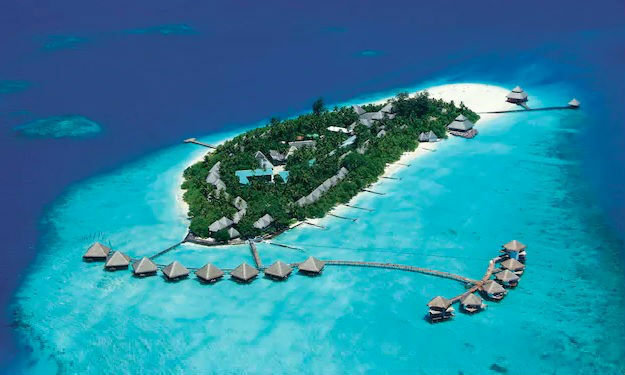 Its unique local architecture blends with the natural beauty of the island creating an eco-friendly environment. 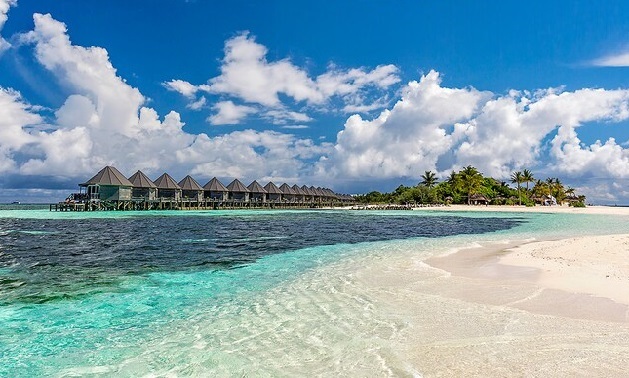 Surrounded by a white sandy beach and crystal clear water you will feel to be in paradise. 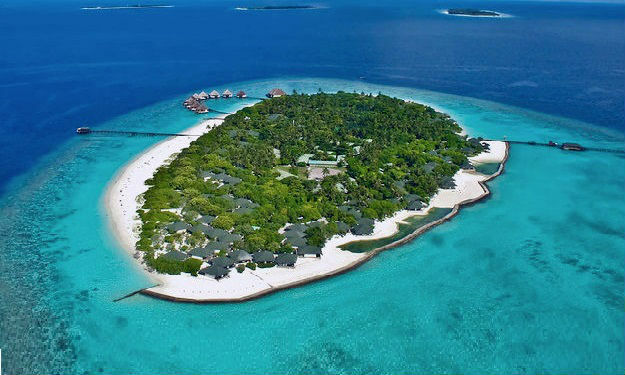 Only 15% of the total land area has been built up on the isalnd. 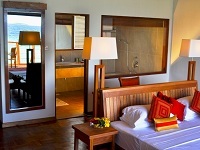 This gives the guests a great privacy and a feeling of nature with comfort and style. 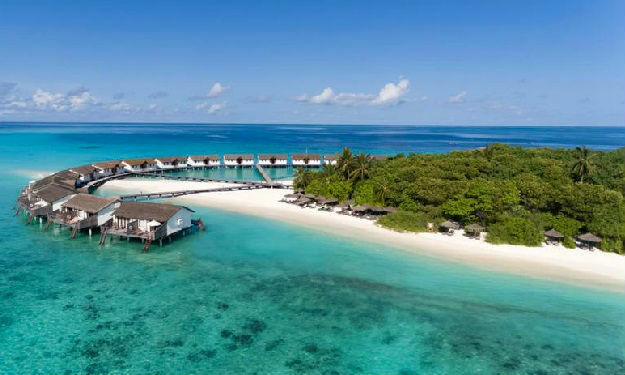 Surrounded by uninhabited islands, Reethi Beach offers its guests a unique opportunity to discover those islands, as they are exclusively held by Reethi Beach Maldives. 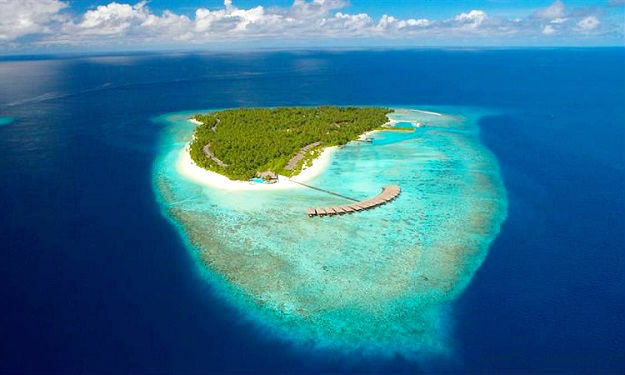 ''Reethi'' in the local language means beautiful. 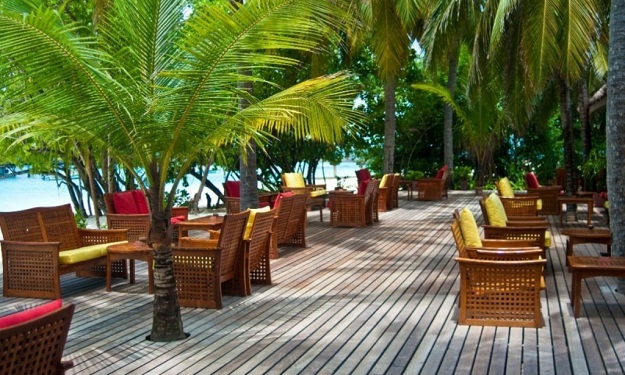 Your rooms on Reethi Beach are designed to complement the beauty of the island. 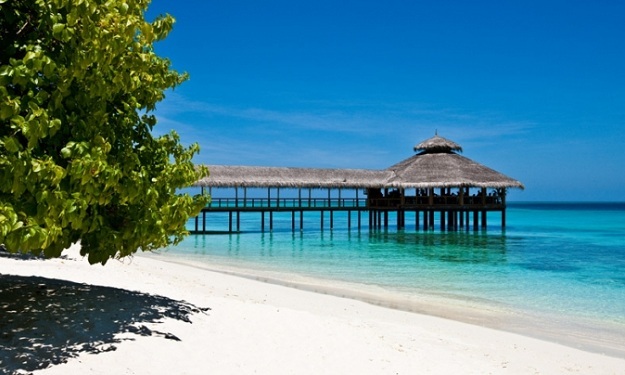 Reethi Villas, as they are called, have thatched roofs and open-air bathrooms to harmonize with the surrounding environment. 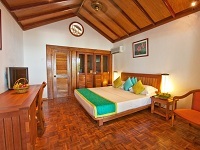 All Reethi Villas offers maximum privacy and comfort. 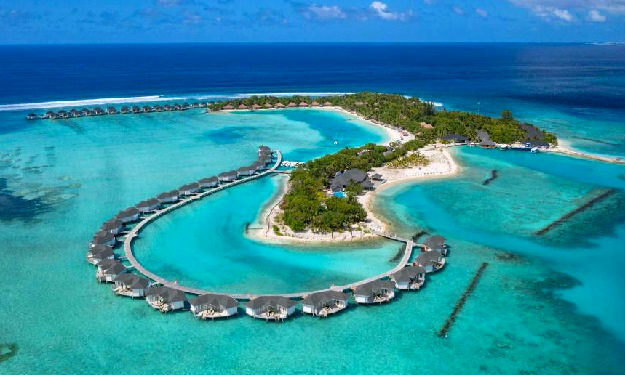 We have provided air conditioning, ceiling fan, IDD telephones, mini bar, satellite television, hair dryer, hot and cold water and individual terrace on all the Reethi Villas. 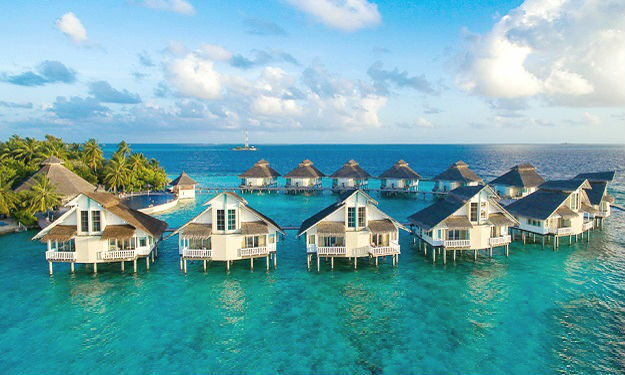 Built over the clear waters of the lagoon with stilts. 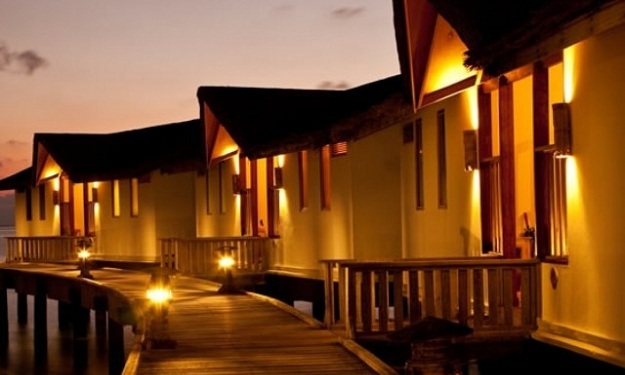 These water villas are specially designed and built for Ocean lovers. 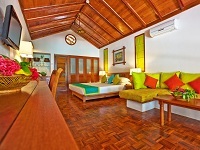 30 semi detached water villa spread over an area of 61sqm. 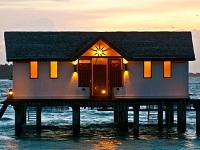 The bathroom is designed in Maldivian style with separate shower and bath tub. 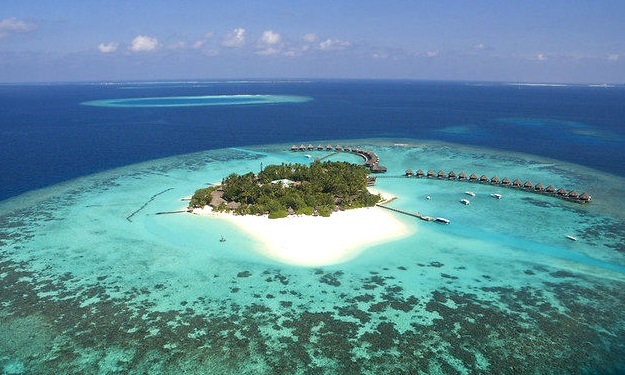 The highlights of these villas are the direct access to the lagoon, parasol and sun loungers and tropical ocean view. 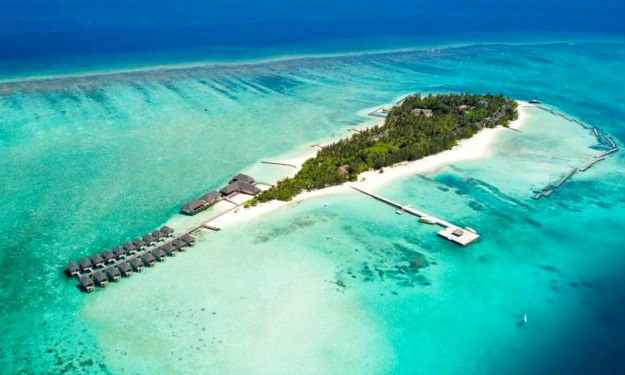 Coconut Spa at Reethi Beach located beach front has 2 air conditioned ‘couples’ rooms with bath tub and 3 air conditioned ‘singles’ rooms. There is also 1 free standing /detached massage room as well as a steam room and a Jacuzzi located next to the relaxation area of the spa. There is a Manicure / Pedicure and hair treatment room on the ground floor. The reception also includes the Spa boutique, waiting area and changing rooms. 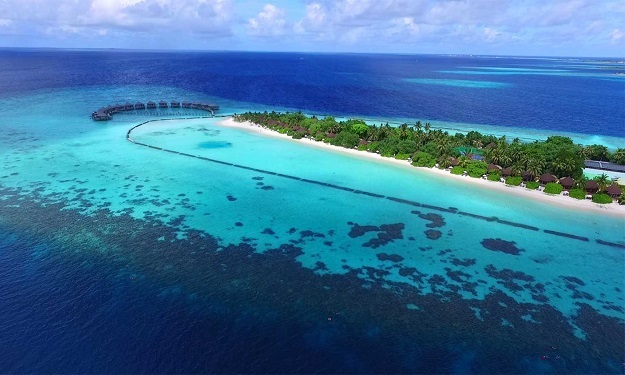 The dive centre managed by Sea–Explorer is a PADI 5 Star School offering educational, recreational and nitrox diving with courses for beginners and advanced divers. 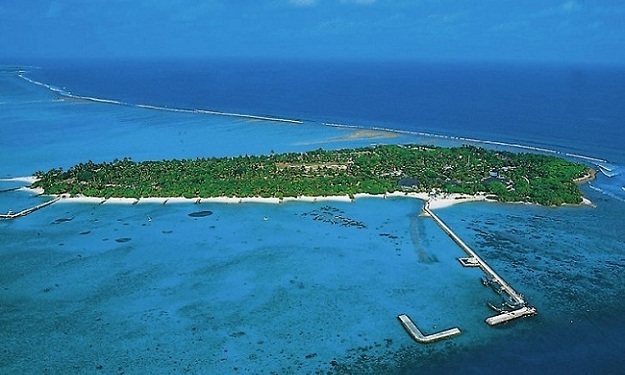 The dive centre offersthe possibility of diving at the house reef and organizes many different boat dives - early morning dives, morning dives, two tank dives, afternoon dives, night dives, plus snorkelling trips. Spoken languages: English, German and French. 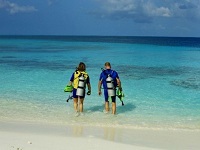 Water Sports Centre is managed by Sasha Water Sport since 1998. 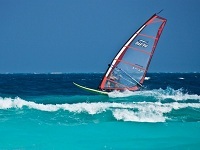 The Water Sports Centre offers a wide range of water sports activities including Windsurfing, Catamaran Sailing, Traditional Dhoni (Maldivian sailboat ) Sailing, Kite Surfing, Water Skiing, Wake Boarding, Knee Boarding, Fun Tubes and different private excursions. 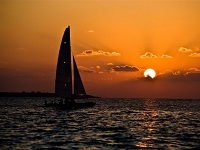 Courses and lessons for beginners in almost all of the above activities are also available. The Sports Complex provides you with everything you need even for the most complicated of workouts. The gym has up-to-date equipment and qualified instructors. Take part in an aerobic session with qualified instructors. 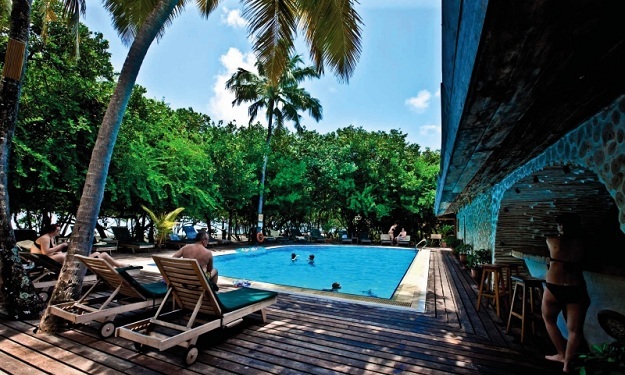 Squash, indoor badminton, table tennis, beach volleyball and tennis on our floodlit courts are other options Or outdoor swimming pool at the sports complex, a nice place to relax and enjoy the island's beauty on a hot lazy afternoon. 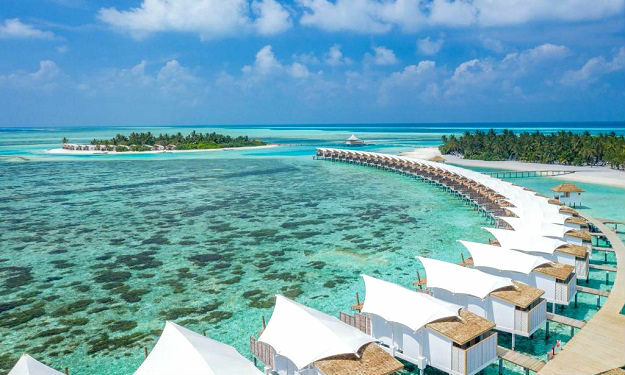 Your Maldives wedding is in good hands from (what almost seems to be the obligatory) Champagne breakfast in your room to the traditional massage for you both on a deserted island. 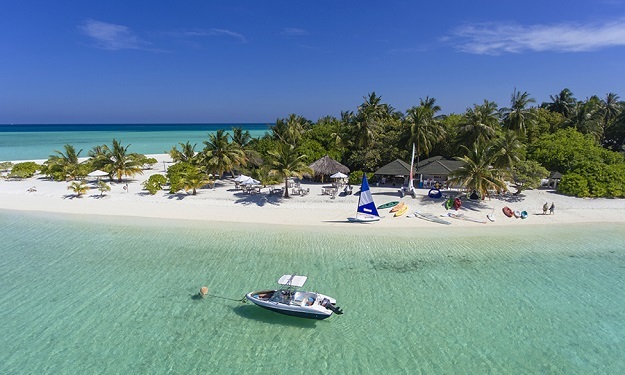 If you're a fan of the "champers" then you'll enjoy the Champagne brunch and catamaran trip that fit around your discreet ceremony on a secluded area of beach. 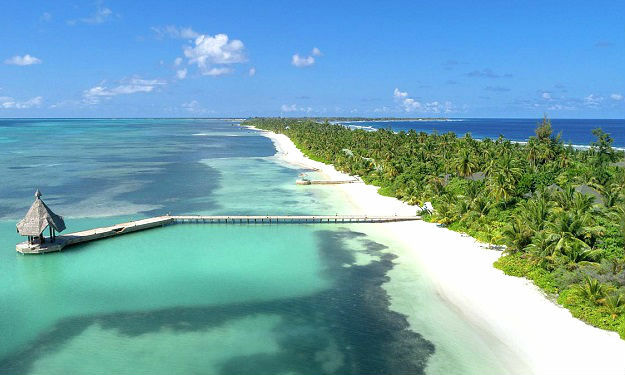 There follows a sunset trip for you and your guests then a beach barbeque and a Maldives romantic wedding candlelit dinner. 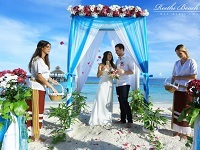 Perhaps what some couples enjoy most is the ceremonial planting of a Maldives wedding palm tree. The thought of a distant palm tree growing over the years that you both planted is a great memory and good for the islands' environment. 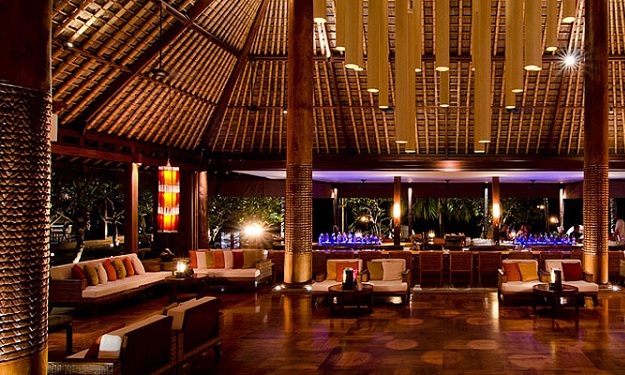 The main restaurant serves buffet-style breakfast, lunch and dinner with a different theme night each evening. This restaurant also caters for vegetarians and for special dietary requirements on request. 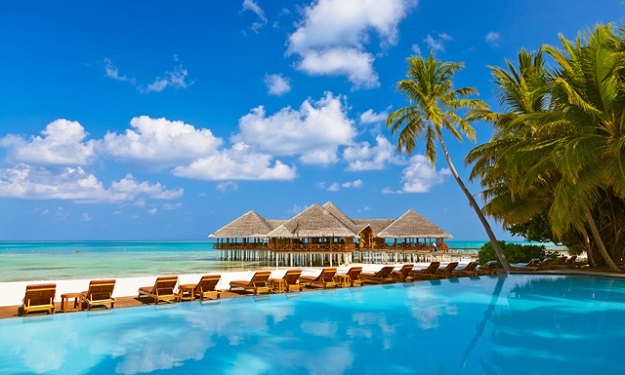 Specific requirements subject to advance confirmation by the resort.